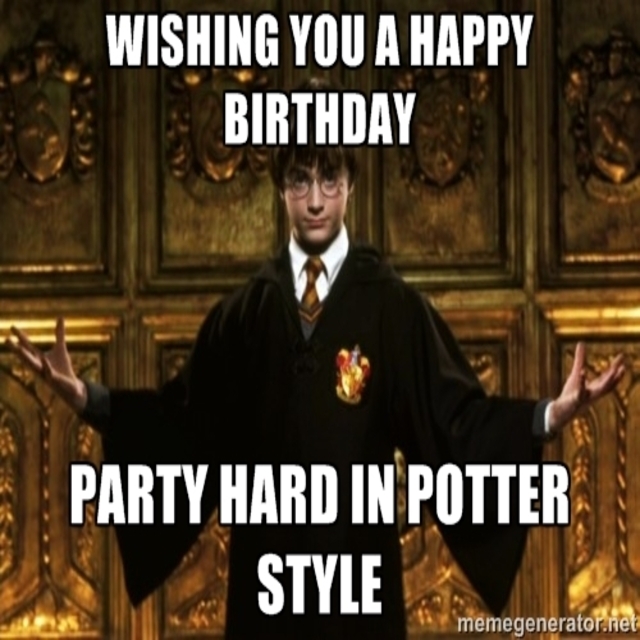 July 31st is just around the corner, and us Potterheads know what that means…it’s Harry Potter’s birthday! Now, about to turn 36 years old, Harry has a lot to look forward to this year: he’s been married to the love of his life Ginny Potter, née Weasley, for approximately 12-16 years (the exact date is unknown). His eldest son James Sirius (12) will return to Hogwarts this year as a proud Gryffindor (Mum and Dad are so proud), and his youngest son Albus Severus (10) will start next year. Lily Luna (8) still has a while to go, but we still couldn’t be more excited. This means that next year, 2017, we’ll finally catch up to the epilogue of the Deathly Hallows. But, before we get too ahead of ourselves, let’s celebrate the here and now by taking a look back at how each main character will celebrate the 36th birthday of everyone’s favorite Chosen One. Ron Weasley would celebrate by taking his best mate to the Quidditch World Cup. Now, sadly, us Muggles can’t witness the glory of the Chudley Cannons like the wizards can, however, the International Quidditch Association has been kind enough to bestow us non-magical ones with the muggle version of the Quidditch World Cup in Frankfurt,Germany. The tournament ended on July 24th, however, you can watch the matches on YouTube and cheer on for your favorite national team. Hermione Granger, true to form in all of her fantastic Hermione splendor, would celebrate with various books and give them to Harry. To celebrate Harry’s birthday the Hermione way, you can re-read the original books again (which is always nothing short of a magical treat), either designed with the original art or any special edition set with glorious artwork spanning the covers and the pages. In addition, there are Harry Potter adult coloring books, meant to calm you down by allowing you to color in your favorite scenes, places, and characters from the infamous Harry Potter movies. Even though this tragic character has been dearly departed for some time now, one of Albus Severus’ namesakes would have celebrated two ways: the first way would be to mourn for his lost love Lily Evans, and the other way would be to make a special potion. What that potion would have done and who it could be meant for is up to the imagination, but muggles and wizards alike can brew their own special elixir to drink to Harry’s name. 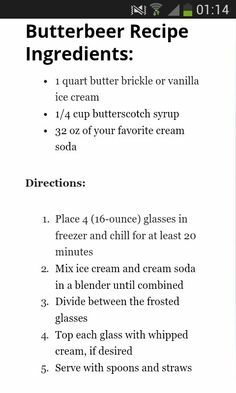 Put all the ingredients in a blender and blend it until it becomes soupy. Serve and enjoy! There are more ways to celebrate Harry Potter’s birthday: attend the (fantastic) showing of Harry Potter and the Cursed Child, attend the midnight release of the screenplay of Harry Potter and the Cursed Child, go to The Wizarding World of Harry Potter in either Orlando or L.A. The possibilities are endless! But one thing is for certain: all of us Potterheads all over the world will raise our wands to celebrate the birthday of Harry Potter, the Boy Who Lived. 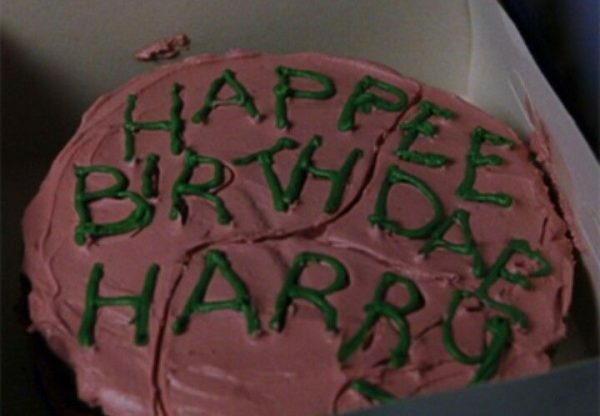 How will you celebrate Harry Potter’s birthday?